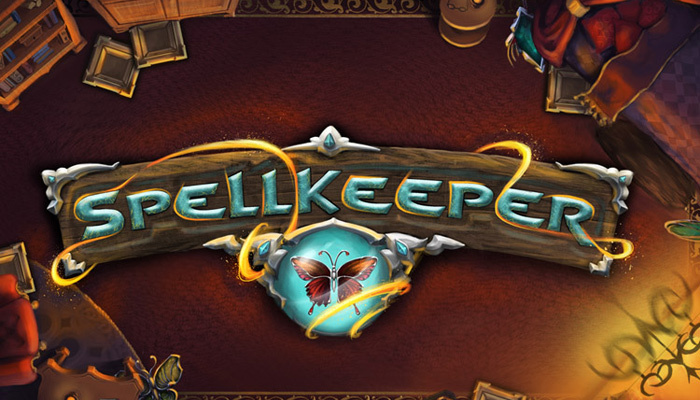 Silesia Games is a game development and distributing company located in Poland. 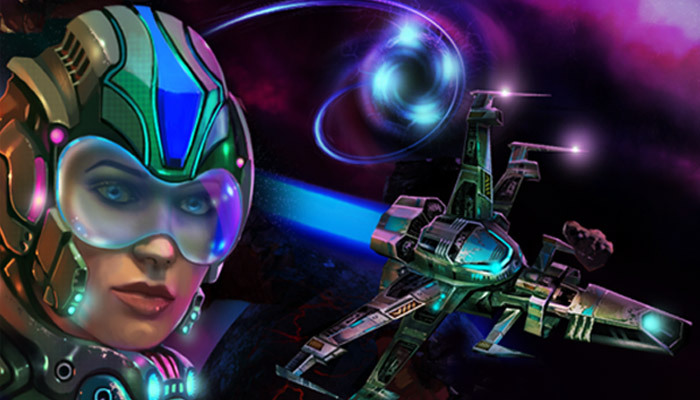 Our first game was FinalStrike3D, award-winning three-dimensional helicopter combat action game. 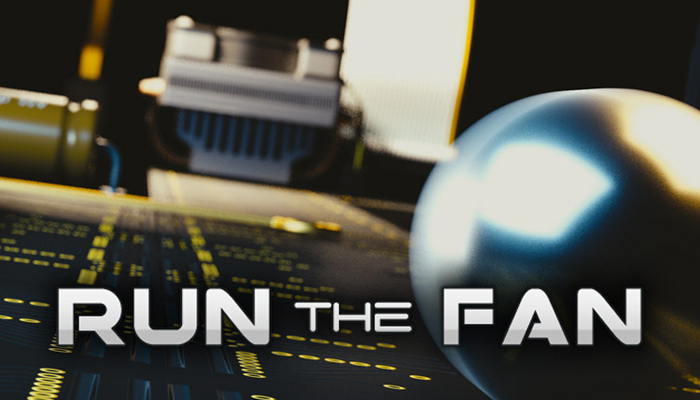 Our Mission is to deliver an excellent enterntainment experience to everyone, by the means of games that we always wanted to play and universerses that we always wanted to see through our own eyes. 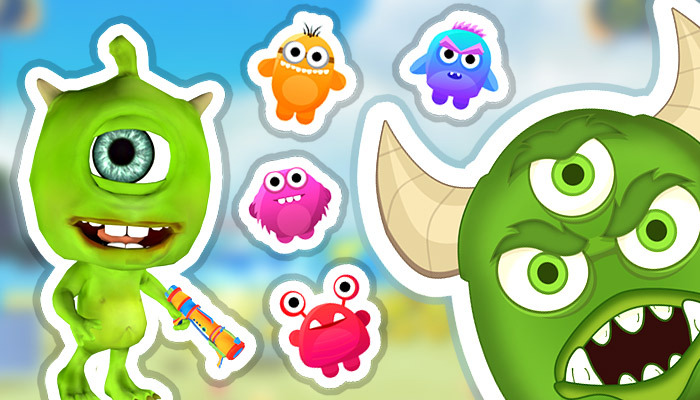 A cartoon multiplayer shooter for the whole family! 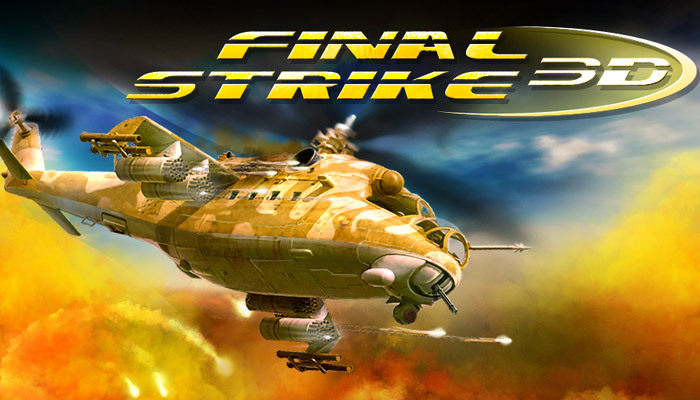 FinalStrike3D is award-winning modern three-dimensional helicopter combat action game. 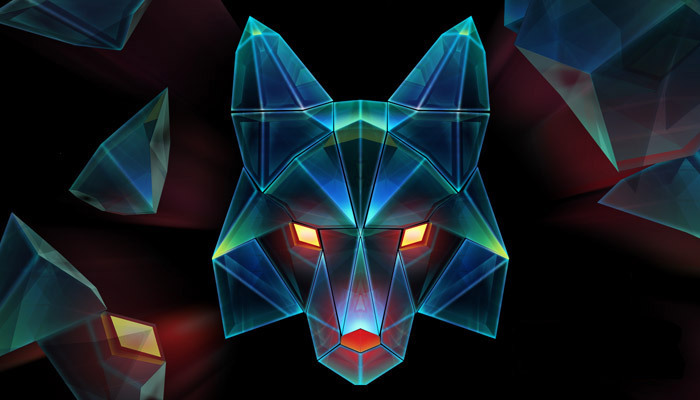 An innovative game which connects puzzles, rhythm and an arcade game in one. Birds of War is a dynamic action game. 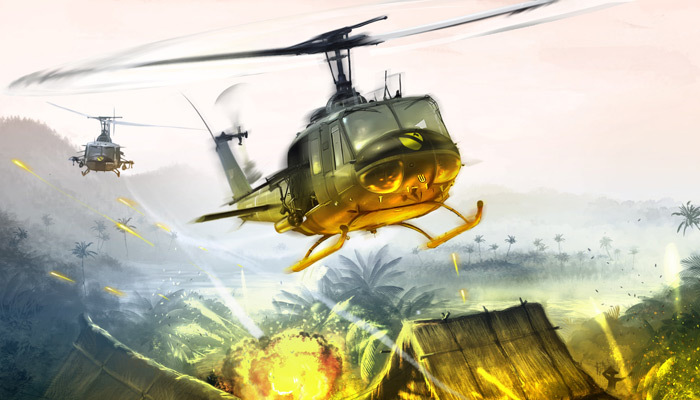 Player's role is to take control of a helicopter in dozens of missions during the vietnam war. 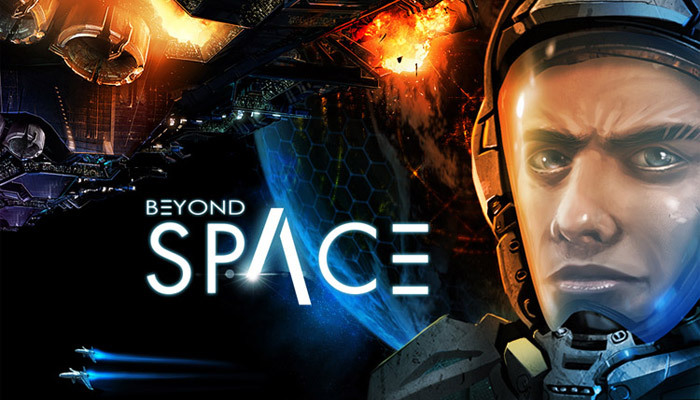 Final Space is impressive and dynamic action game that will give you lots of fun. A mix of puzzle and arcade games. More information soon. 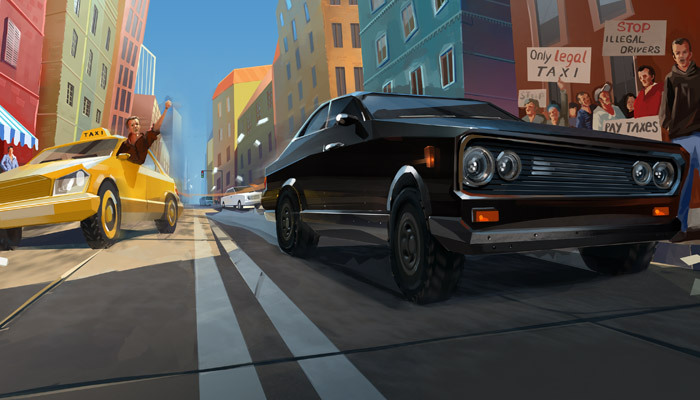 We're looking for game developers to cooperate with. We will help you in game development and distribute on many different platforms, such as Nintendo Switch, PC/Mac, iOS/Android or Arcade machines (redemption games). If you are interested in cooperation - contact us. Please don't hesitate to contact us if you have any ideas on cooperation and you would like to work with us.